The quiet resurgence of George W. Bush? On Wednesday, combat operations ended in Iraq. 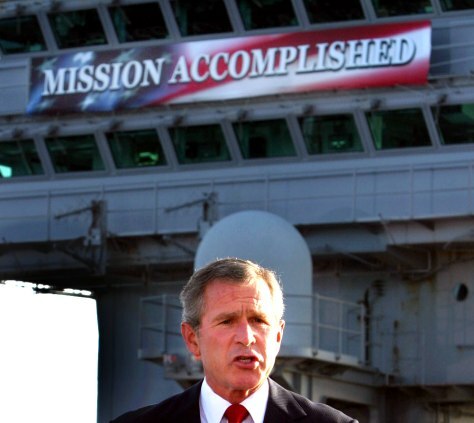 And George W. Bush, who intiated that war, was nowhere to be found.